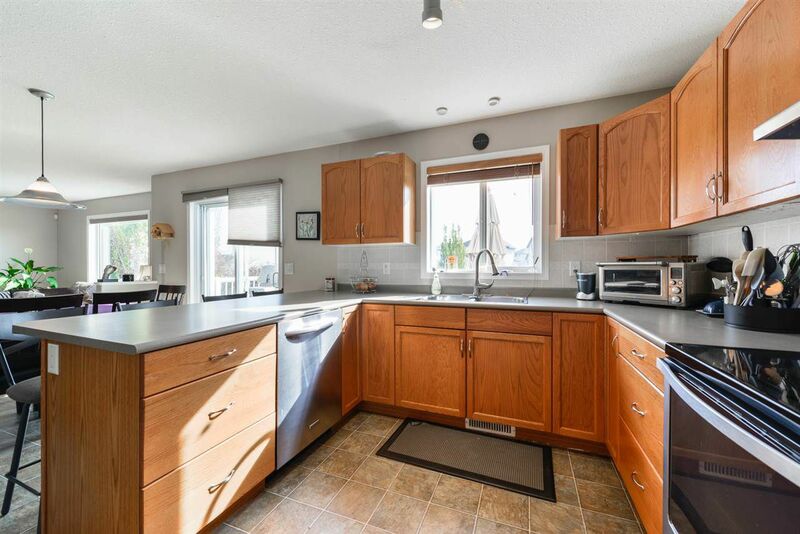 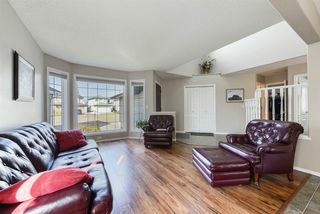 Welcome to Silverberry and this original owner 2 story home sitting on a huge pie shaped lot backing onto pond! 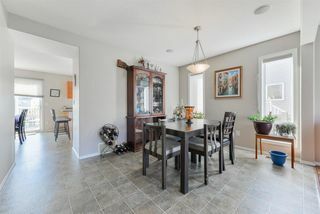 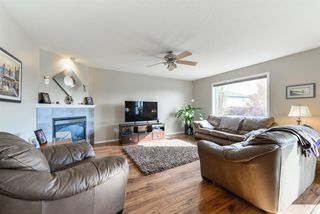 Situated on a quiet street your new home boasts large open main floor with family room in front, Dining area, Kitchen that is open to your Living room with N/G Fireplace, Main floor Den, 1/2 bath and Laundry! 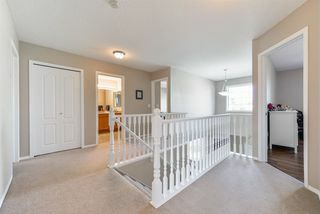 Up stairs you will find 4 piece main bath, 4 bedrooms total, 3 for the Kids and a large Master with 4 piece en-suite for Mom and dad! 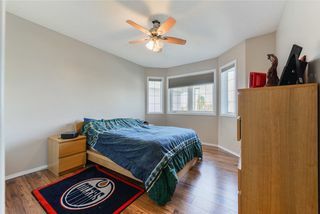 Basement is partly finished, framed with Bedroom and rec room and rough in for future bathroom. 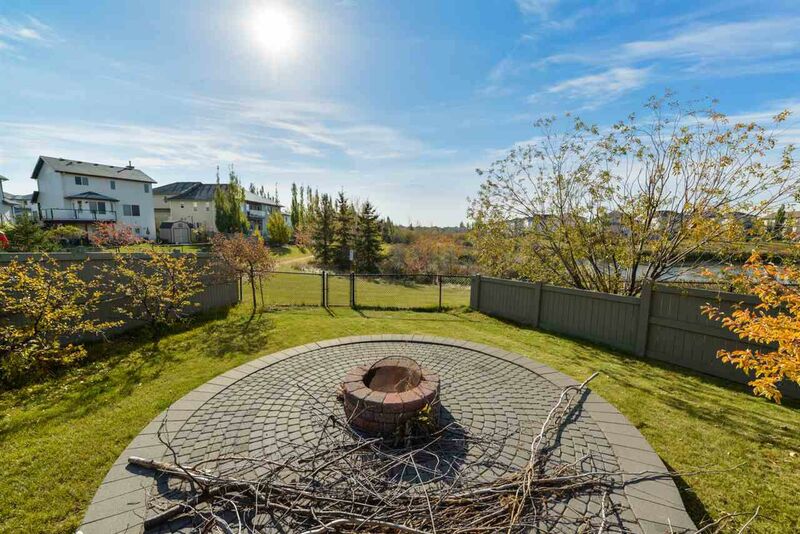 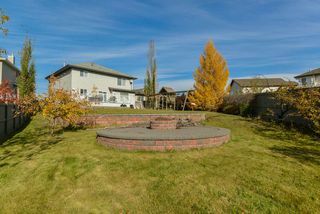 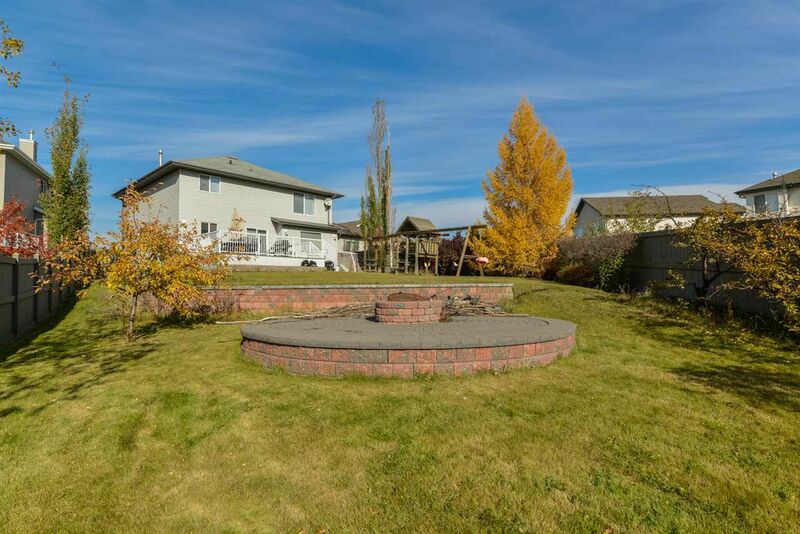 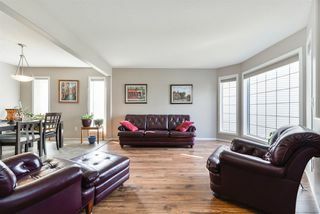 Out back you have a massive pie shaped yard with deck off of kitchen, stone retaining wall, lower stone patio with firepit, lots of mature trees and a nice view of the pond behind. 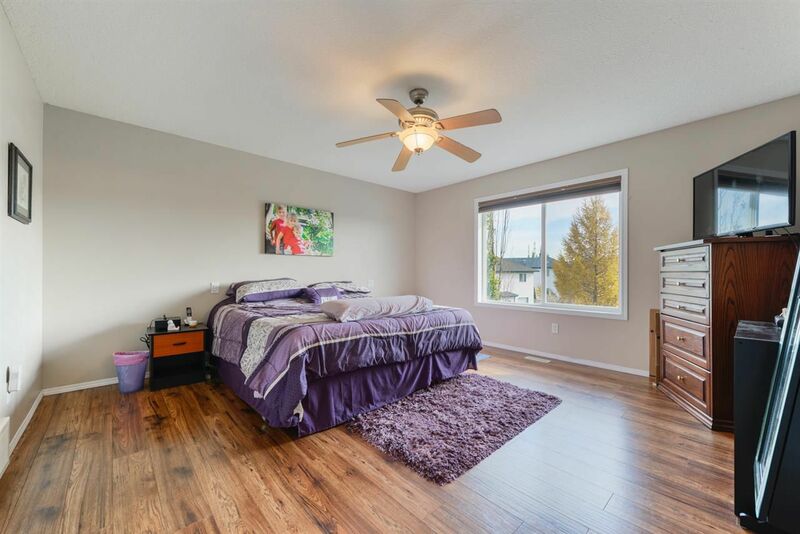 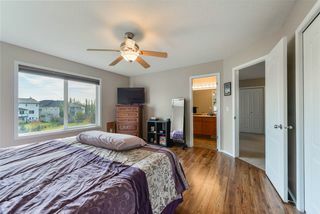 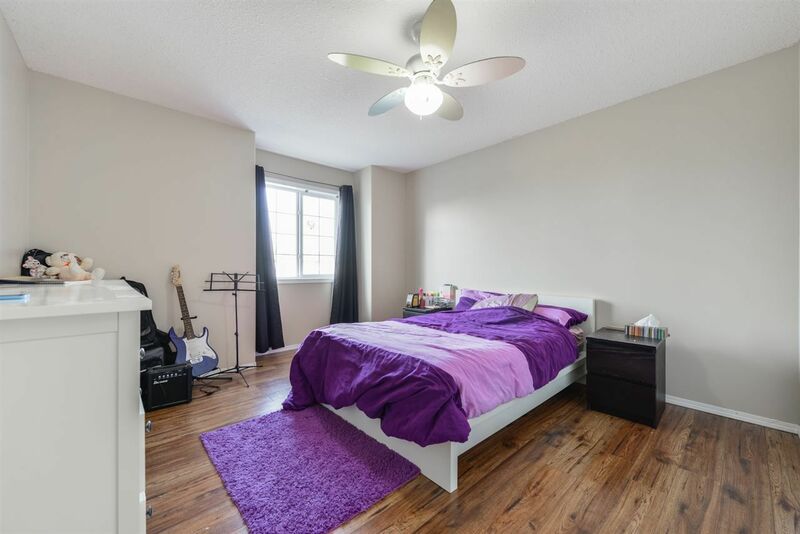 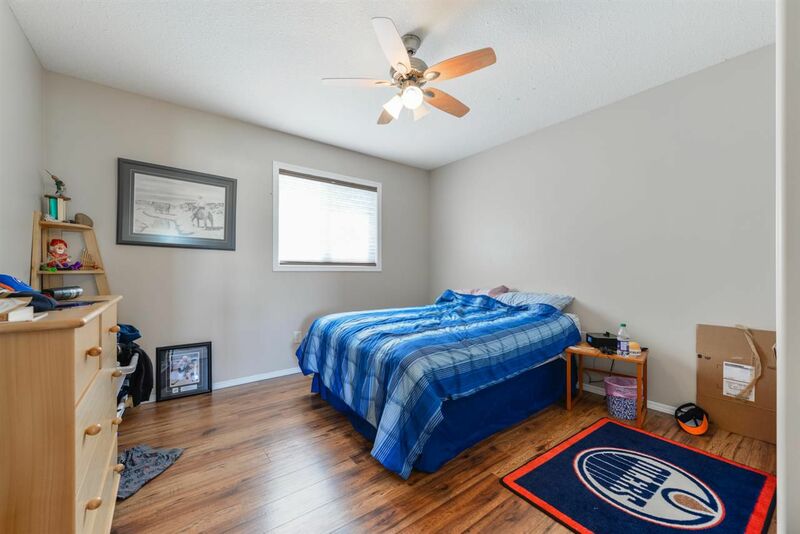 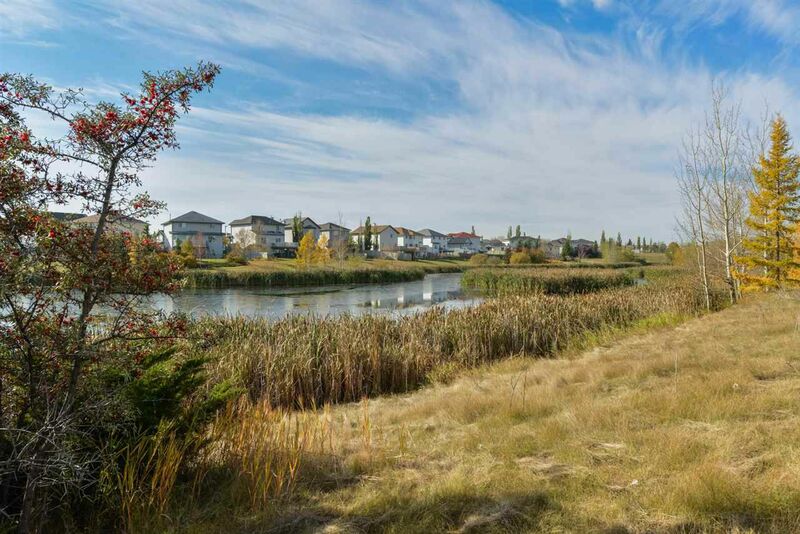 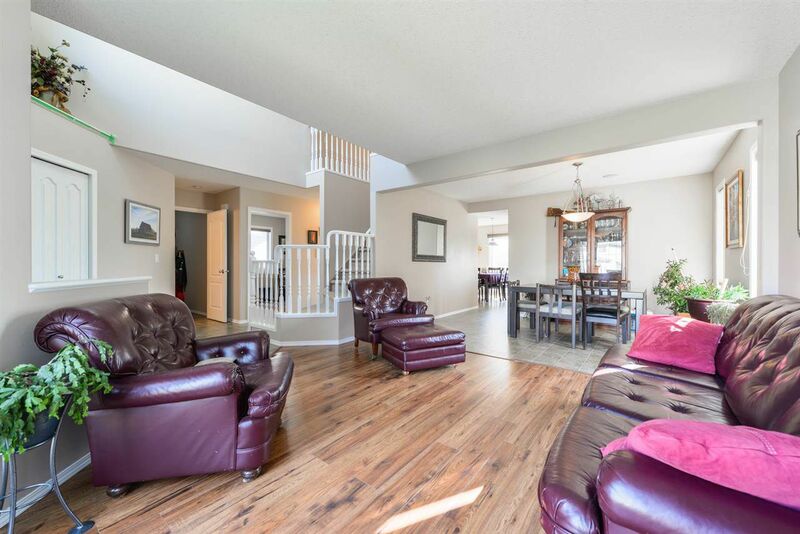 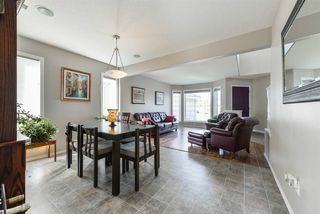 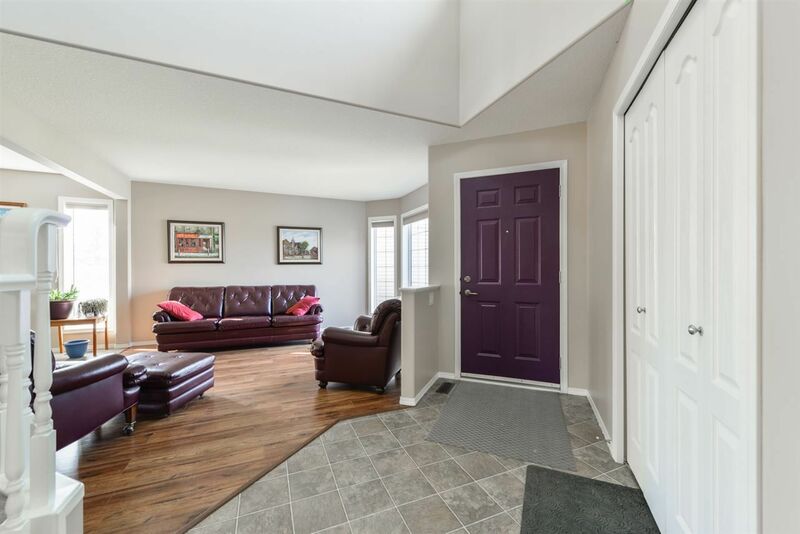 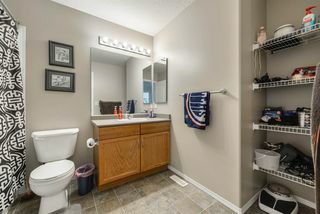 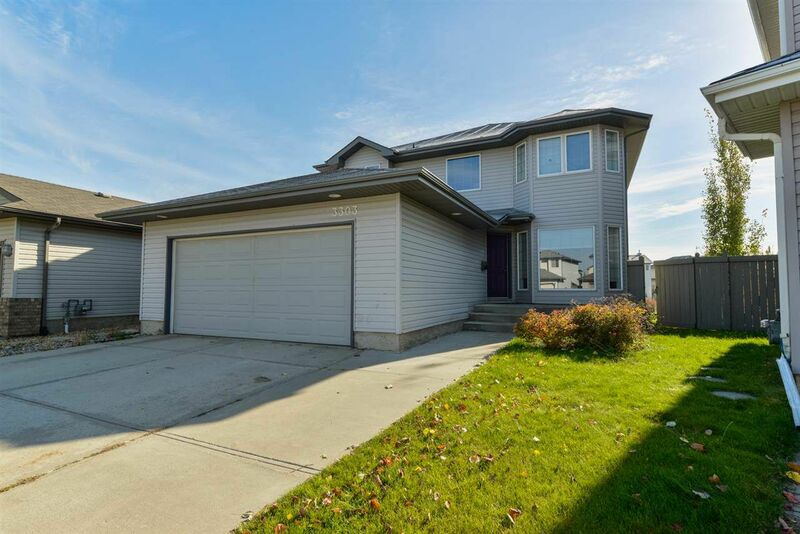 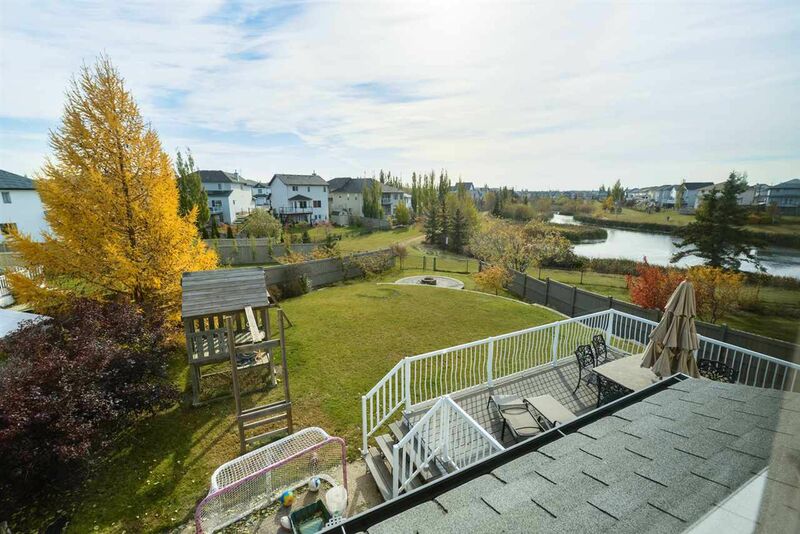 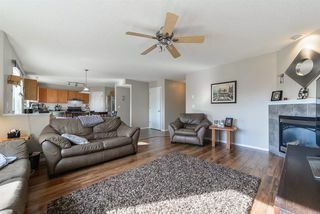 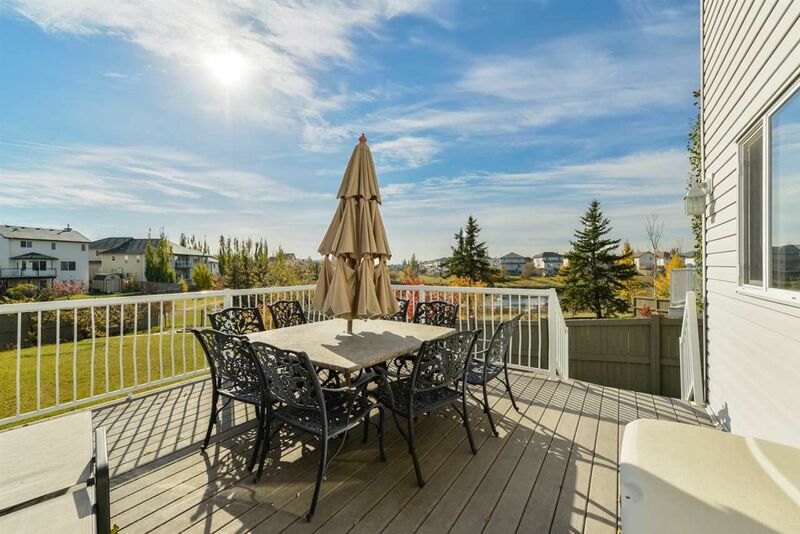 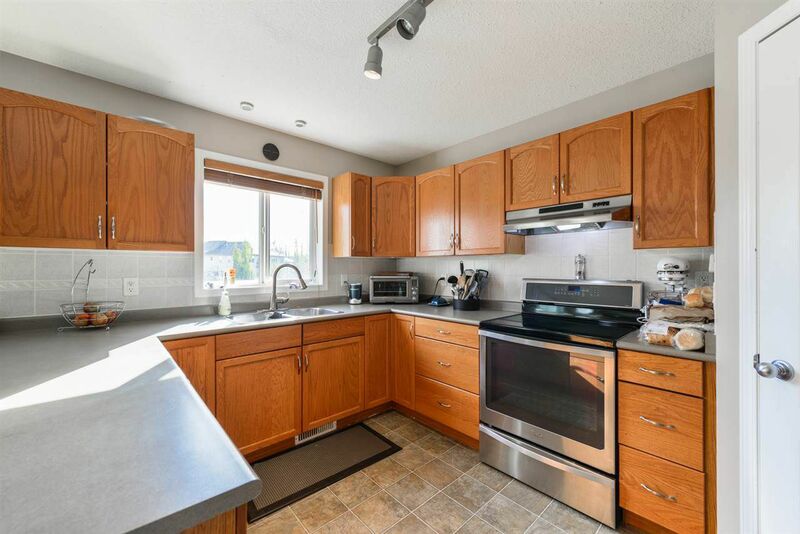 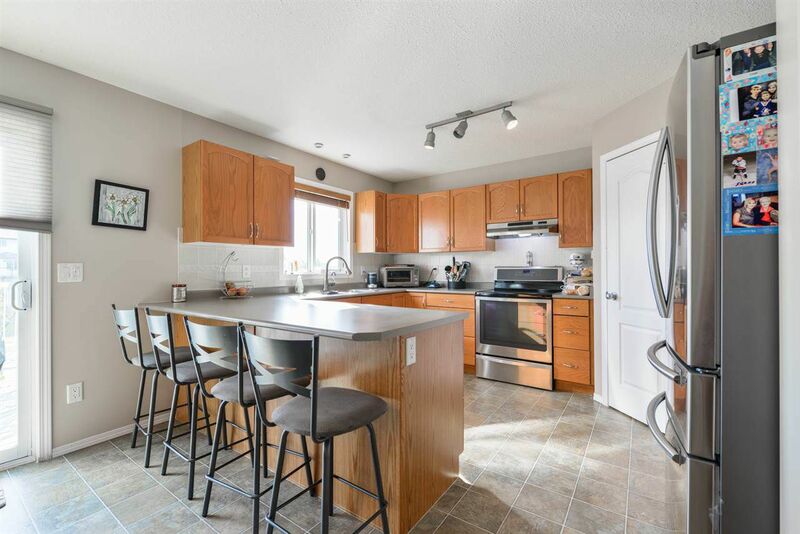 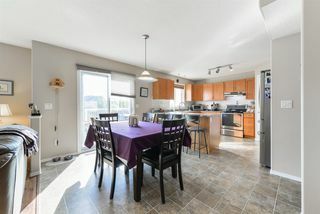 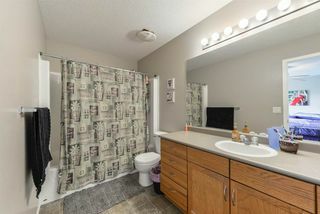 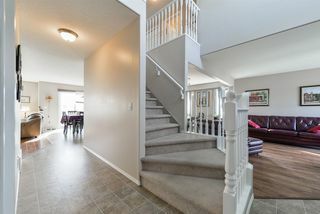 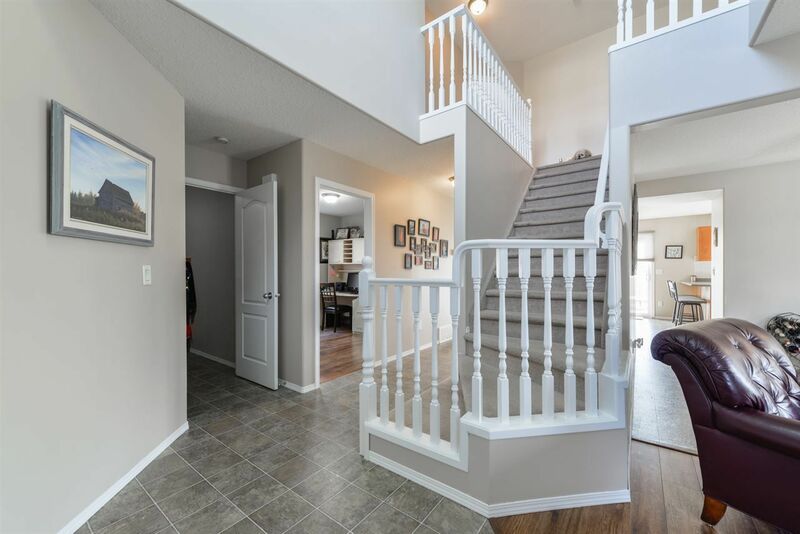 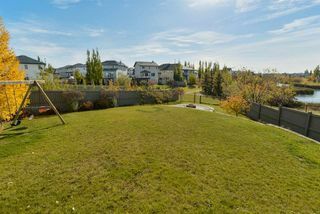 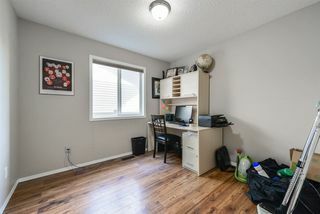 Built in Vac, Double attached garage and more all within easy access to Shopping, Public Transit, Schools, Anthony Henday, Whitemud and more! !